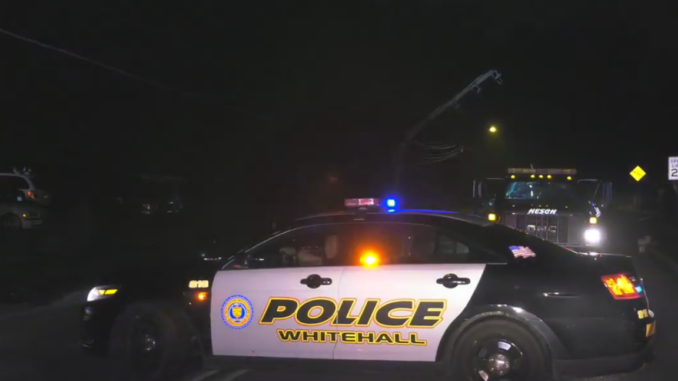 Early Sunday morning, Whitehall Police were dispatched to 818 Mickley Road to investigate a car accident. 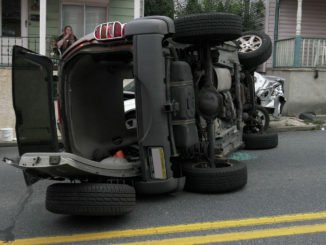 Police found a utility pole snapped in half and a unoccupied car in the middle of the road with severe front end damage. 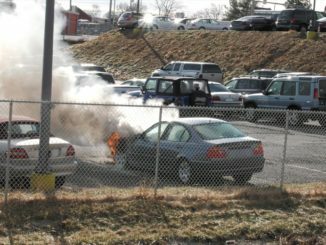 The fire department was dispatched to clean fluids on the roadway. 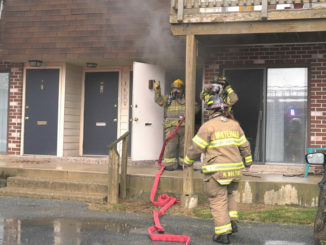 Twenty minutes later, Police were advised that dispatch was sending two ambulances to the apartment complex next to the scene for an injured person from the accident and a female who passed out from the drama created surrounding this incident. Allentown Medic 1 and Northampton Regional were dispatched. Medic 1 (AEMS) transported a female to Sacred Heart Hospital for injuries sustained in the crash. The driver was not located. Police remained in the area searching for the driver.